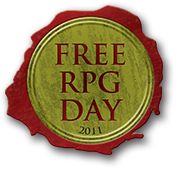 Home » News » Pinnacle’s first participation in Free RPG Day! Pinnacle’s first participation in Free RPG Day! 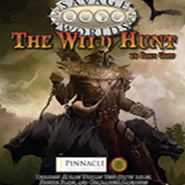 I made a cover for ”The Wild Hunt” adventure, a complete set of the Test Drive Rules for Savage Worlds , character hand-outs, and figure flats.